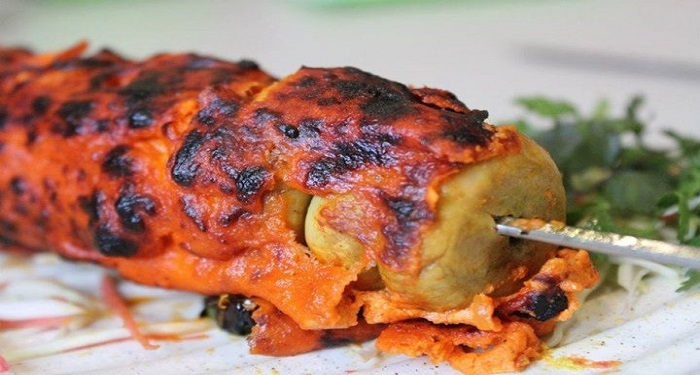 7 Spices Restaurant located in Rohini, Delhi is a well reputed Dining Restaurant offering you a range of delectable and delicious cuisines like Chinese Cuisine, Continental Food, Fast Food and all varieties of Veg Food. 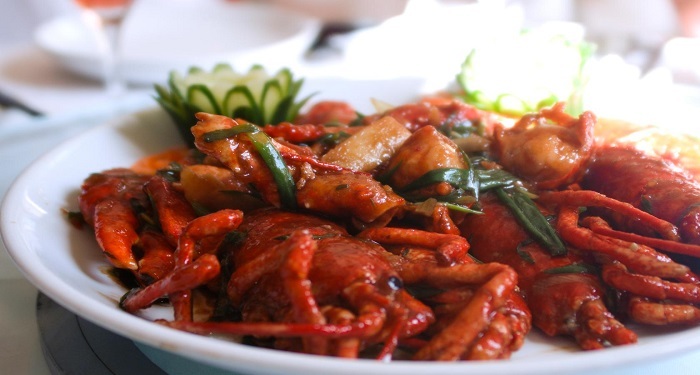 At our Multicuisine Restaurant we offer you the mouth-watering flavors of Chinese Food. We have created outstanding aura to make your fooding experience more delectable and memorable. Maintaining Hygiene is our prominent point of concern as we believe in providing healthy and hygienic food. We invite you to spend Happy Hours with your family at our Family Restaurant. 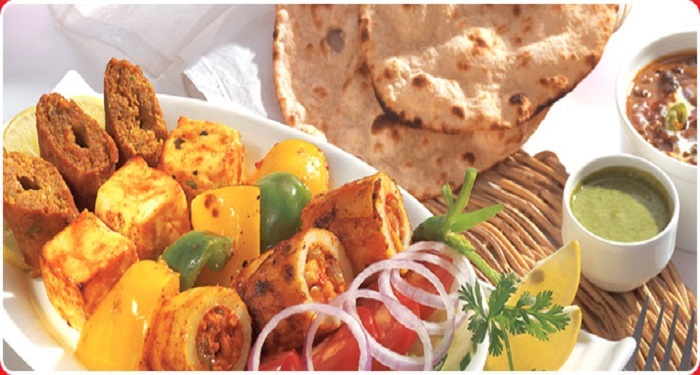 Avail great Deals and Discounts on variety of cuisines and services at our Vegetarian Restaurant. We offer you the exotic flavors extracted from different types of spices. Our Restaurant is a must place to go for, for all the food freaks. 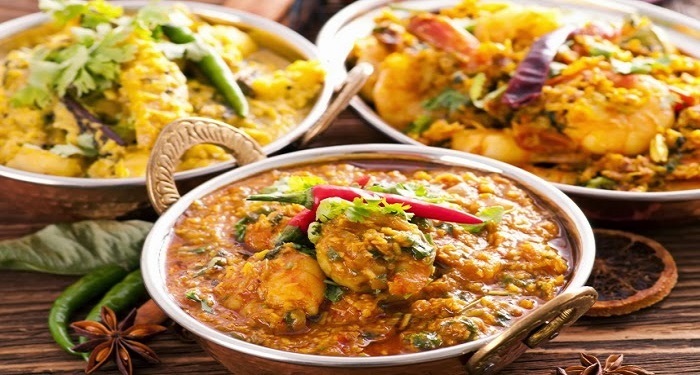 Do pay a visit at 7 Spices Restaurant and enjoy the delicacies with specialized servings.